Today everyone is looking for motivation to stay motivated every day. 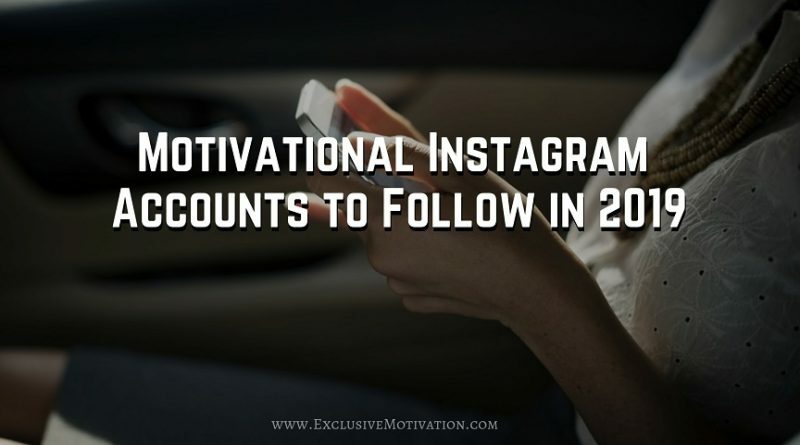 Instead of waiting for motivation to hit, there are lots of Motivational Instagram accounts to follow in 2019 to get daily motivational posts and content. 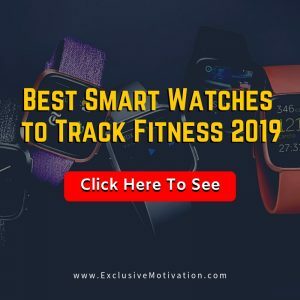 In this post, we will be giving you the list of 25 motivational Instagram accounts to follow for inspiration and motivation in 2019. Yes this is true. Great post by @successblueprint follow them now! architect : a person responsible for designing, creating, and/or realizing a particular plan, project, or undertaking. . 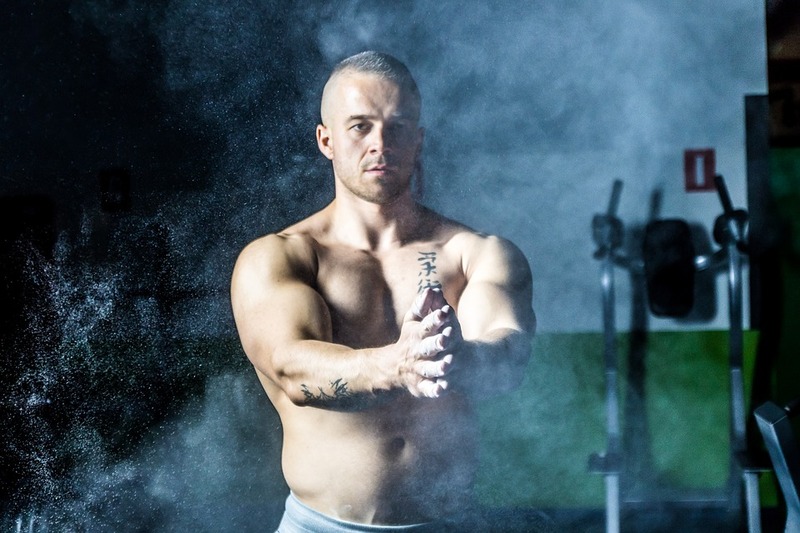 Many of us have been hypnotized to believe that we play a powerless role in juggling whatever situations, conditions, or curveballs life throws our way. I suggest to you that YOU are the CREATOR of YOUR HAPPINESS and your life experience. YOUR decisions, actions, beliefs, and values have the power to shape your destiny. 👊💯💥 . Whatever your grandest vision is for your future, remember — YOU have the power to take that vision and make it REAL. Even when it seems like everything is against you. 💪⚡️ . So how about it… are you up for it? 👇Tag someone who needs to read this. Sunday Night is the best time to set up the week ahead and get clear on what you need to accomplish to move closer to those big dreams & goals. 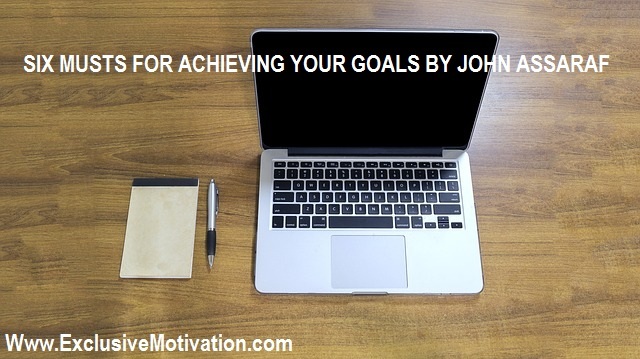 • Take a look at your life goals and plan out the big things you can do this week with your body, diet, work, business ideas, finances and relationships. • Break each day down and have at least 3 big things on each of the days you absolutely MUST get done. 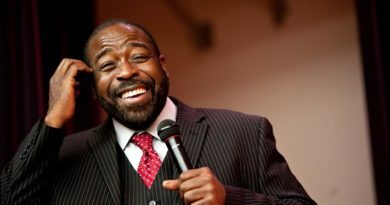 • It's also a great time to set up your playlist of 5 songs that motivate you and select a few motivational videos from YouTube that will get you fired up and excited to get out of bed and make big things happen. • Have an amazingly powerful and successful week and if you set it up right you will be half way there. • Oh and one more thing… Set your alarm for before 5am!